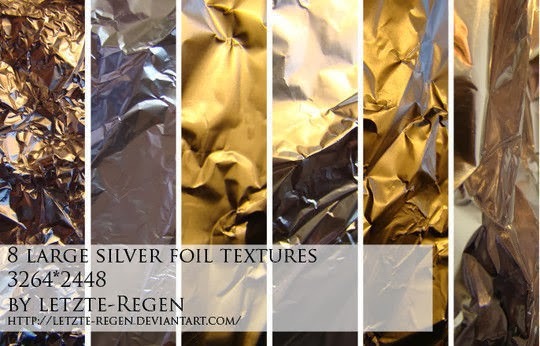 In this collection, you will find some elegant and classy foil texture sets that are available for free of cost. It is the web designer responsibility to make the website look like what the client wants its website to appear. A designer can make a website look elegant and sober or rich and trendy by using appropriate type of textures. Basically, the designer has to create a website design that matches with the company profile and can represent it in the most effective manner.